The applied assisted reproductive techniques (ART) are aimed to achieve fertilization in patients who cannot conceive naturally. Defective sperm functions are the most prevalent causes of male infertility and a difficult condition to treat  . The defective sperm functions and infertility have been correlated with many environmental, physiological, and genetic factors [2, 3]. 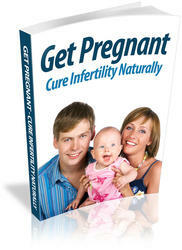 Oxidative stress (OS), among the various causes, affect the fertility status and physiology of spermatozoa . Oxidative stress reflects the state of the imbalance between the production of reactive oxygen species (ROS) and the biological systems' ability to readily detoxify the reactive intermediates . ROS including free radicals and peroxides are the destructive aspects of OS . Low levels of ROS affect the gametes and reproductive processes such as sperm fertilization capacity, implantation of the zygote, and embryo development [7, 8]. On the contrary, antioxidants are the main defense factors against oxidative stress induced by free radicals . 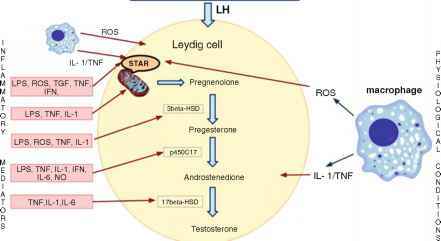 On the other side, oxidative stress negatively affects the quality of oocytes, sperm oocyte interaction, implantation, and early embryo development which influence the success of pregnancy. This article reviews the impact of oxidative stress and ROS and its effect on the ART outcomes.